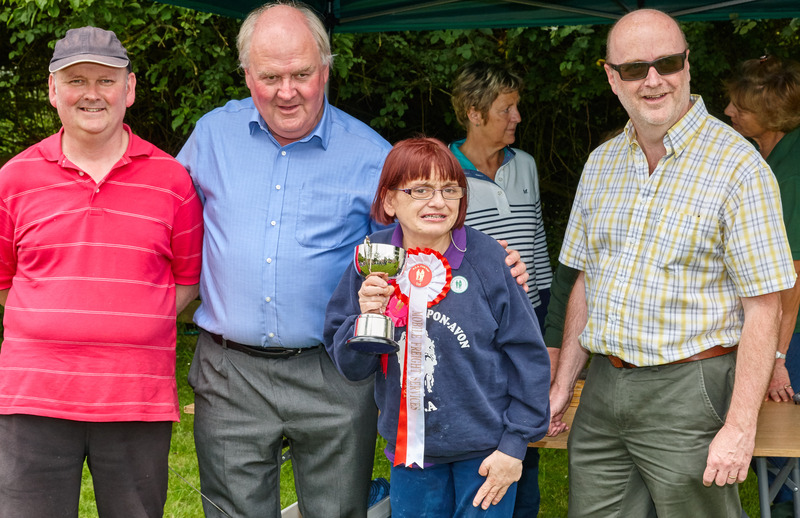 This year’s Fun Day will take place on Thursday 18th June at Lowlands Farm, Shrewley. Lots of time to practice for the Handy Pony and Showjumping competitions! 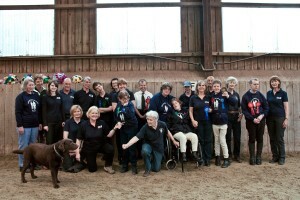 The Fun Day held at Ro, our Country Instructor’s yard, Lowlands Farm, Shrewley is to be held on Thursday 26th June. 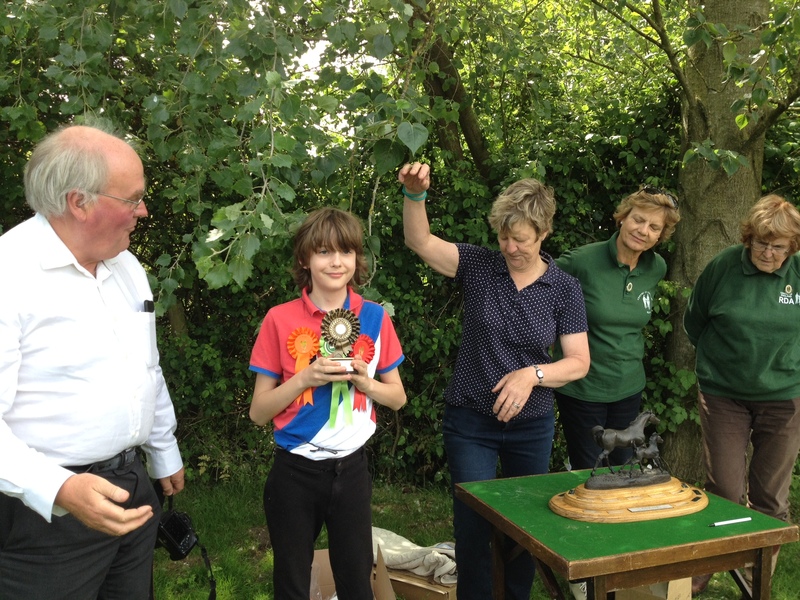 Some of our riders will be taking part again in the Handy Pony and Show jumping competitions. Lots of practice to go! 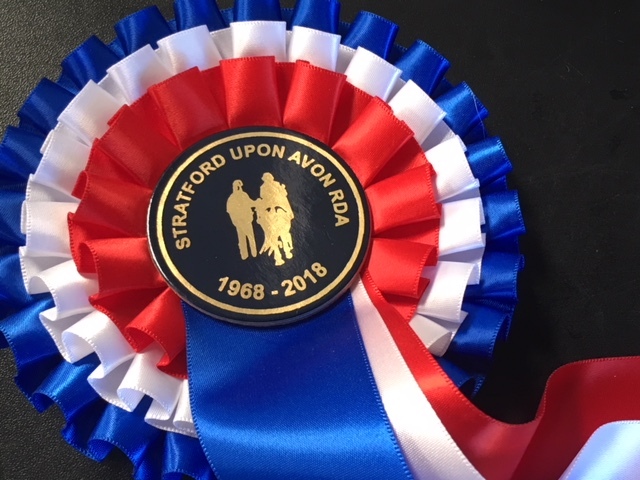 Our riders are practicing for the regional Fun Day to take place Thursday 28th June commencing at 10am at Lowlands Farm, Shrewley. We will be looking for helpers on the day and for help transporting ponies.